Ever considered eco flooring in Singapore? At The Floor Gallery, we believe that eco sustainability and the quality of flooring products go hand in hand. 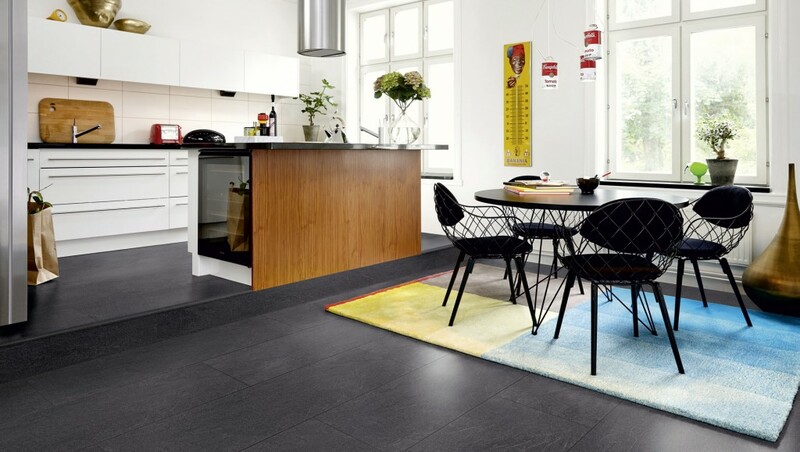 We source for flooring products that are both eco friendly and of high quality for homes and commercial properties in Singapore, such as our laminate flooring, wood flooring, vinyl flooring, and resilient flooring. Not only do home owners get to enjoy high quality flooring in the comforts of their homes, they contribute to the sustainability of the environment with eco flooring that is phthalate-free and low-VOC. Investing in an eco quality flooring product at your premises goes towards creating a better, greener society in Singapore.